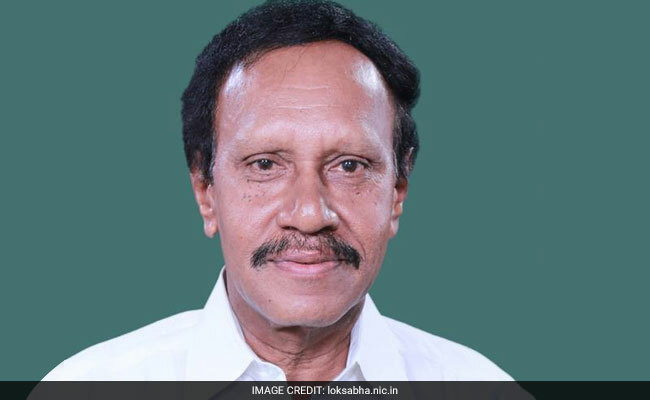 Thambidurai is the Deputy Speaker of the Lok Sabha. New Delhi: The 'hat' symbol allotted to the VK Sasikala faction of the AIADMK will help attract voters as they could associate it with party founder MG Ramachandran who was known to sport the accessory, Lok Sabha Deputy Speaker M Thambidurai today said. "The symbol clearly indicates MGR, the founder of AIADMK, who used to wear such hats. So, our candidate T T V Dinakaran will succeed in the R K Nagar by-poll with thumping majority," said Mr Thambidurai. The VK Sasikala faction will contest the April 12 by-election as AIADMK (Amma) with the new symbol. He said the allocation of the new symbol and name was just a "temporary" arrangement and asserted that there was no split in the party. "There is no split in AIADMK. It is VK Sasikala who is heading the party," he said. "We would have approached court questioning the Election Commission's verdict (of freezing the two leaves symbol), but as of now we are keen on contesting the election. So, the symbol and name allocation will just be a temporary arrangement," he said. Mr Thambidurai said arrangements are being made to get back the symbol and party name by next month," he said. The O Panneerselvam-led AIADMK faction, christened AIADMK Puratchi Thalaivi Amma, will fight under their symbol - electric pole. The faction has fielded veteran leader E Madhusudanan for the RK Nagar constituency by-poll. Deepa Jayakumar, who claims to be the true successor of her aunt Jayalalithaa's political legacy, will also contest the RK Nagar by-poll as an independent.